Ranked among the UK's top ten favourite children's authors, Seuss is firmly established as a global best-seller. Complete with WILD music and CRAZY sound effects! 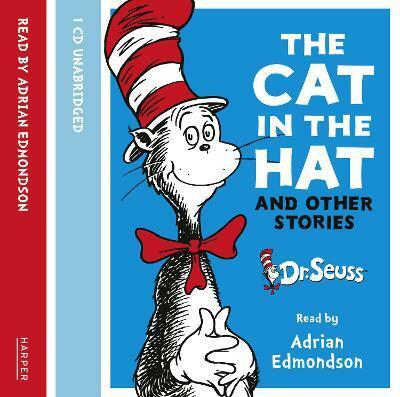 The one and only Dr Seuss brings us 4 super stories, performed by the amazing Ade Edmondson!